The big 'Brexit' decision to make in the current property market is rent or buy? Rents remain high and so the most confident buyers are doing exactly that. Buying! 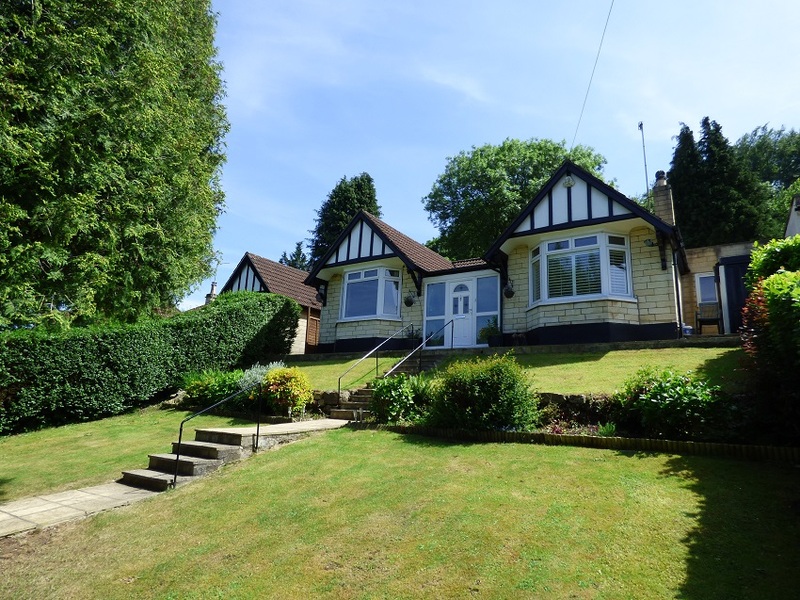 A rather grand three bedroom semi-detached house, built in 1924, offering typically spacious accommodation for this age of property. 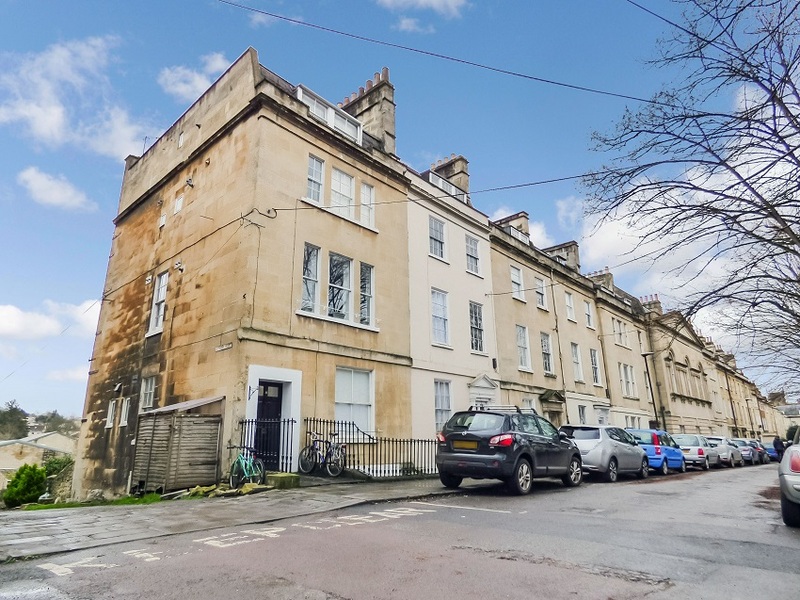 Situated opposite the beautiful Sydney Gardens and just a short walk from excellent schools and the city centre. Ample parking space, double garage (452 square feet) and attractively planted gardens – with a delightfully scented chamomile lawn – make this an interesting and practical home. 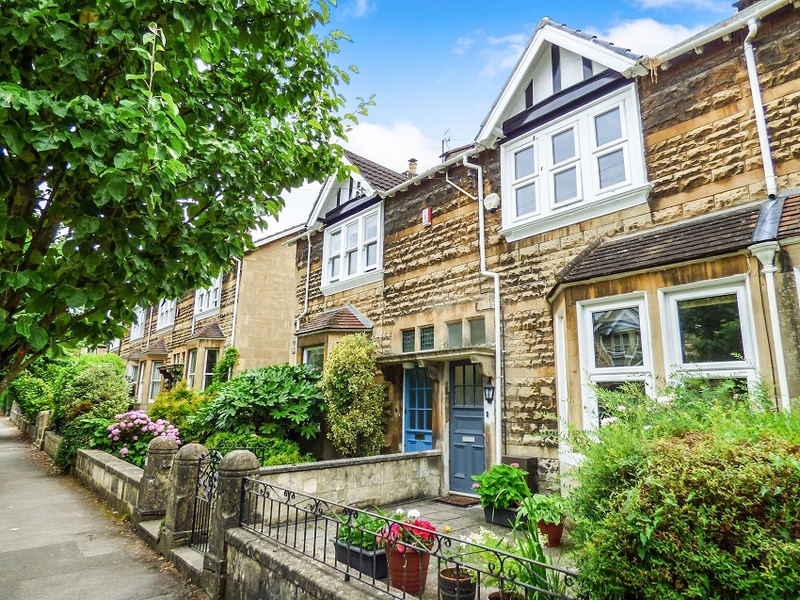 The prime suburban location of Bathwick provides the perfect setting for this classic loft-converted Edwardian four bedroom terraced townhouse. 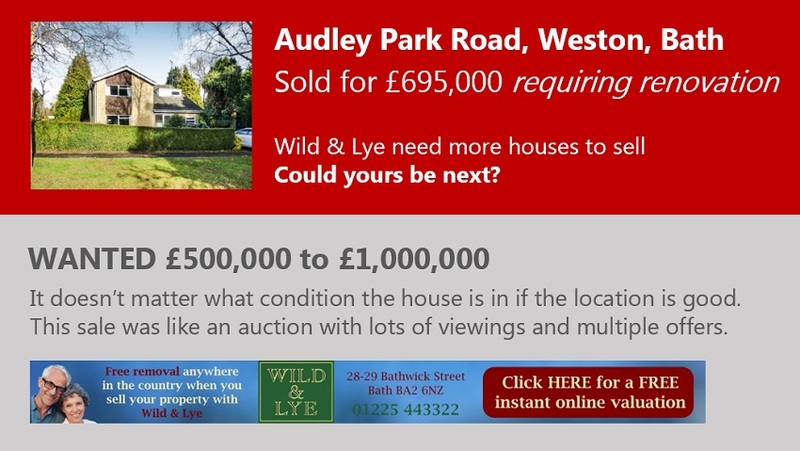 It’s a home that will appeal to all age groups with its proximity to the city centre, good schools and parks. 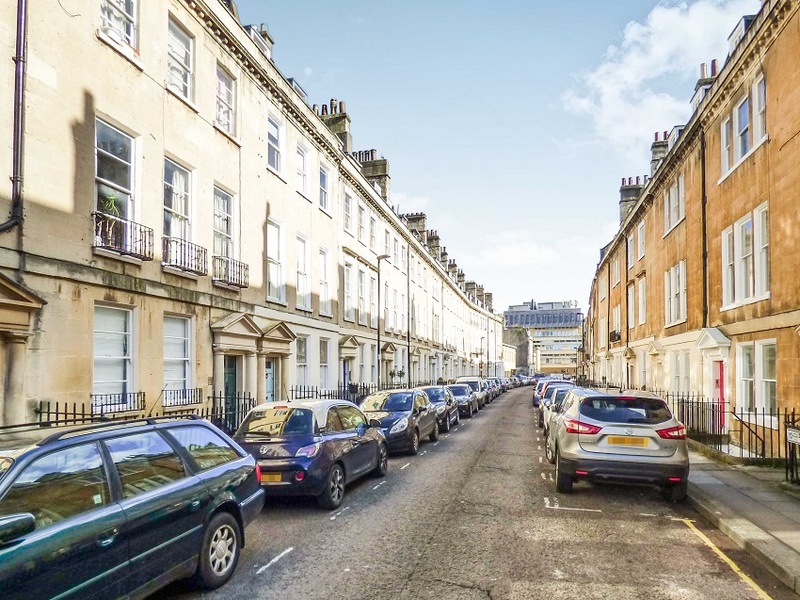 These beautiful three bedroom terraced Edwardian townhouses all share the same great location – in leafy tree-lined avenues a short walk from the city centre – and this one is made special by its generous proportions, replacement windows, utility room extension and large sunny garden. 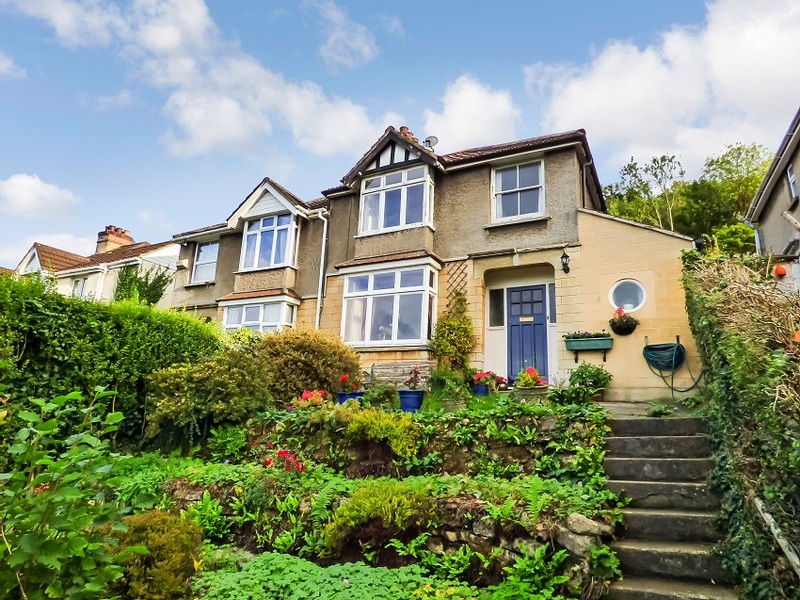 Spacious bay-fronted 1920’s terraced house coming out of a long-term rental and so offering plenty of scope for a family buyer to modernise and create a new home. 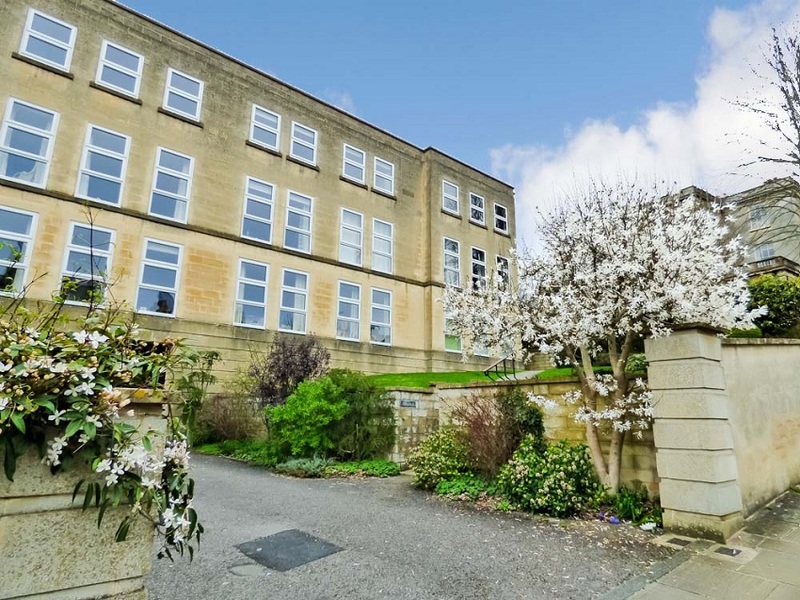 The quiet tree-lined avenues of Bathwick provide the ideal setting and, because most of the houses are not listed, they can be extended in lots of ways (subject to obtaining the usual consents). 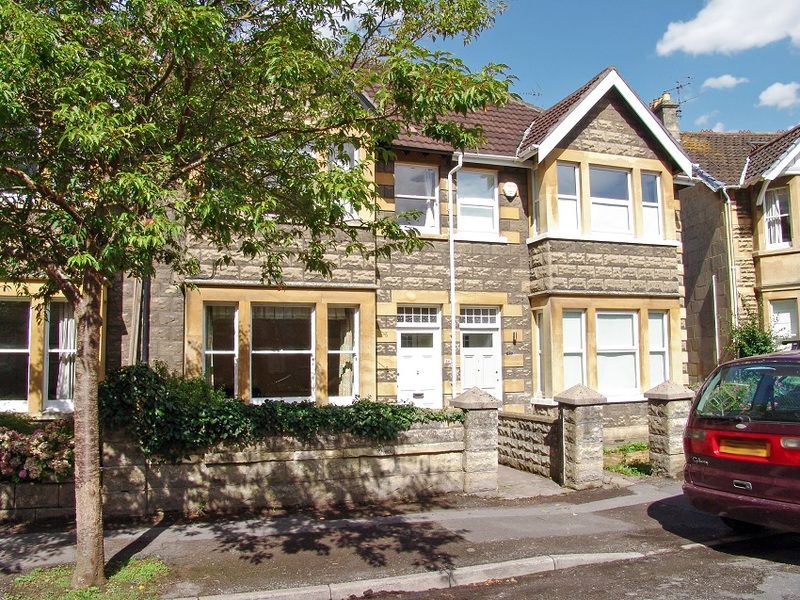 Situated about a 1.1 mile walk from the train station and less to the city centre. 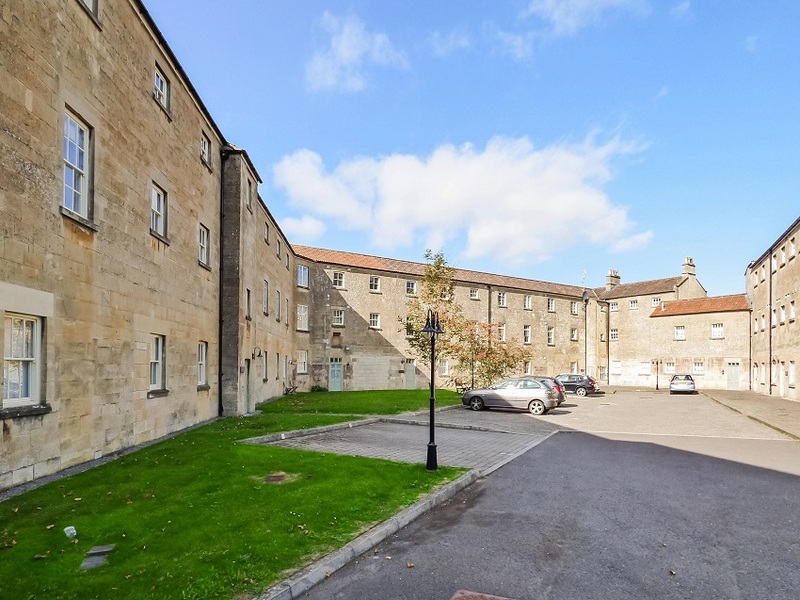 Unique and completely charming two bedroom Mews house nestled between the grand Georgian townhouses of Daniel Street in this prime residential location a short stroll from the city centre. 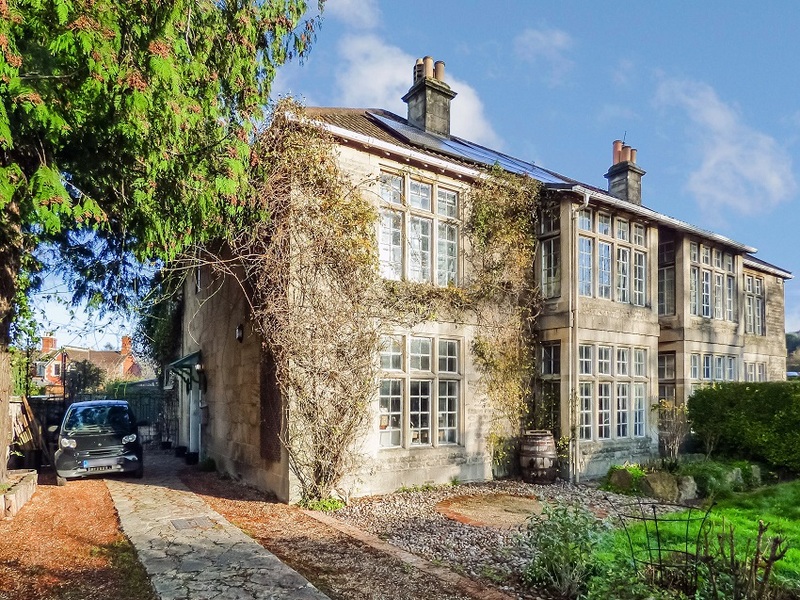 Its double garage, large garden and stone-built potting shed further add to its desirability. Detached four bedroom family home on a large corner plot with a self-contained ground floor one bedroom apartment that has provided a good rental income (previously Let for £795 pcm). Ready to move into with no onward chain of sales. This three bedroom detached bungalow has a magical garden and plenty to offer a variety of potential buyers. 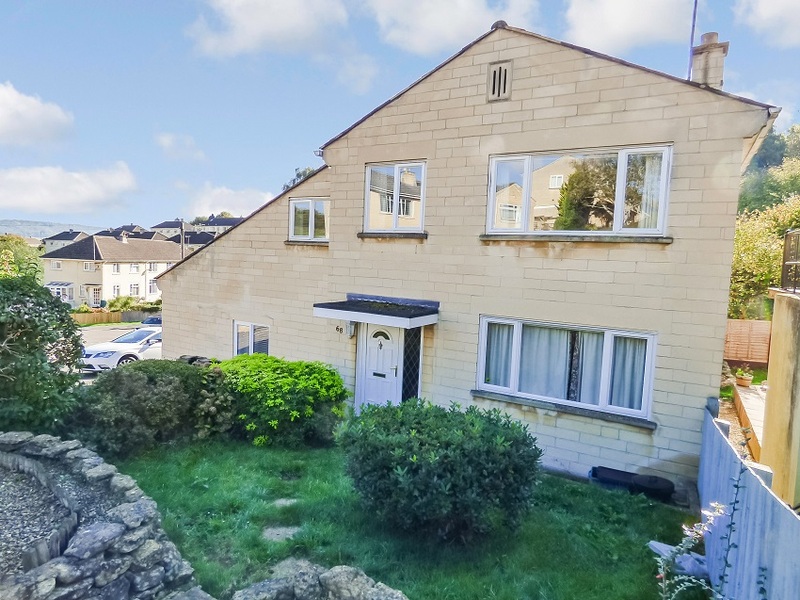 A detached studio to the rear of the property could also be used as a fourth bedroom and there is ample parking with a double garage and driveway. 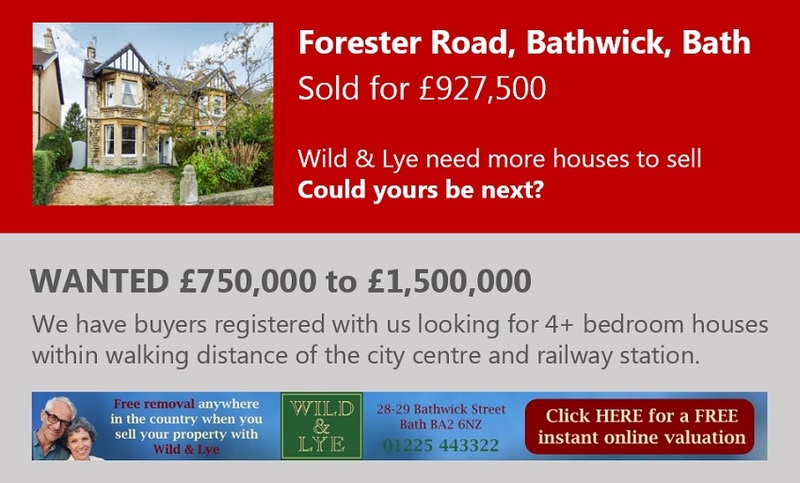 Equidistant from the city centre and Bathampton village amenities. 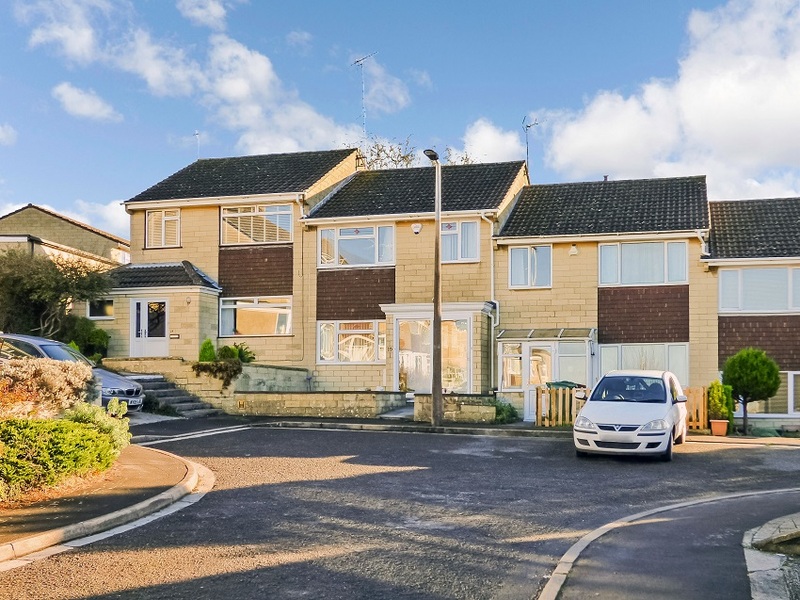 Substantially extended three bedroom semi-detached house in an elevated semi-rural location backing onto Bathwick Wood and the Bath Skyline walk. Miles and miles of valley views to the front. Spectacular views from this three bedroom penthouse apartment with its own garage. Hampton Hall is a magnificent Georgian house on the brow of the hill up the Warminster Road, a pleasant stroll from the city centre. 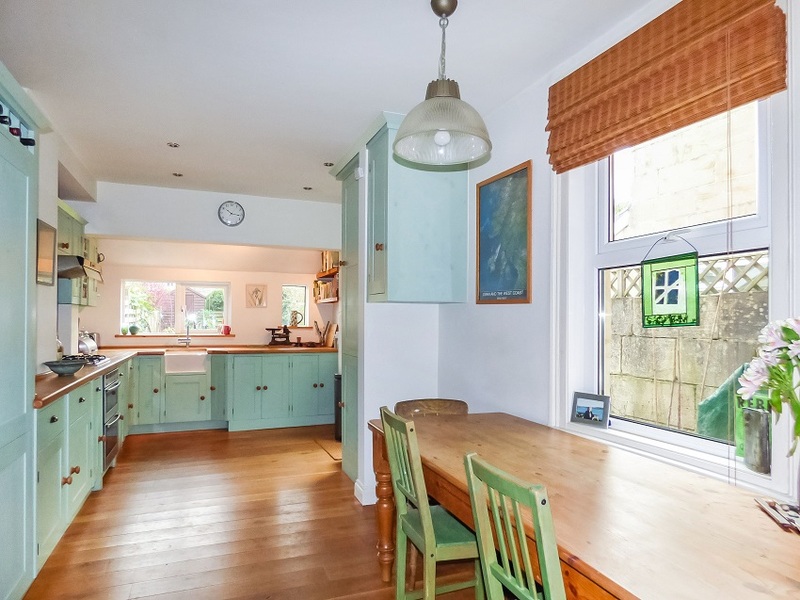 Situated in fashionable Camden - enjoying panoramic views - this bay-fronted three bedroom semi-detached house has one of the biggest gardens in the street and plenty of parking with a driveway and garage. 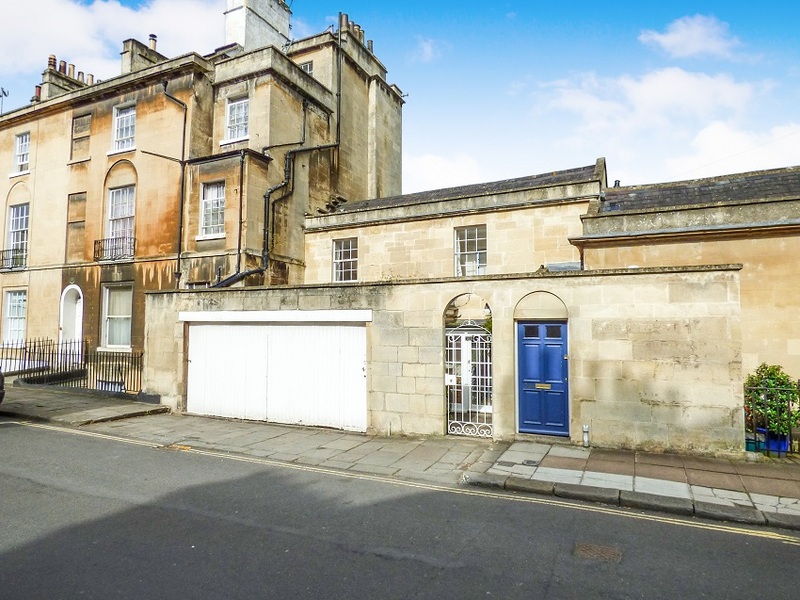 A very practical suburban home only 0.9 miles (about 18 mins walk) from the top of Milsom Street in the city centre. 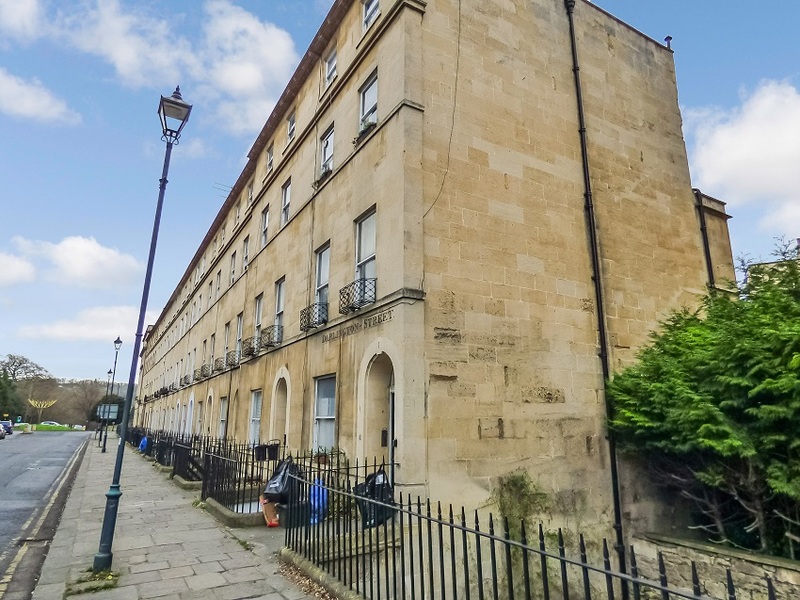 Superbly appointed two bedroom apartment in a lift-serviced Georgian style townhouse built in 2006 as a continuation of the Grade II Listed terrace. Far-reaching city views from the second floor in the building and with the great benefit of a private parking space. 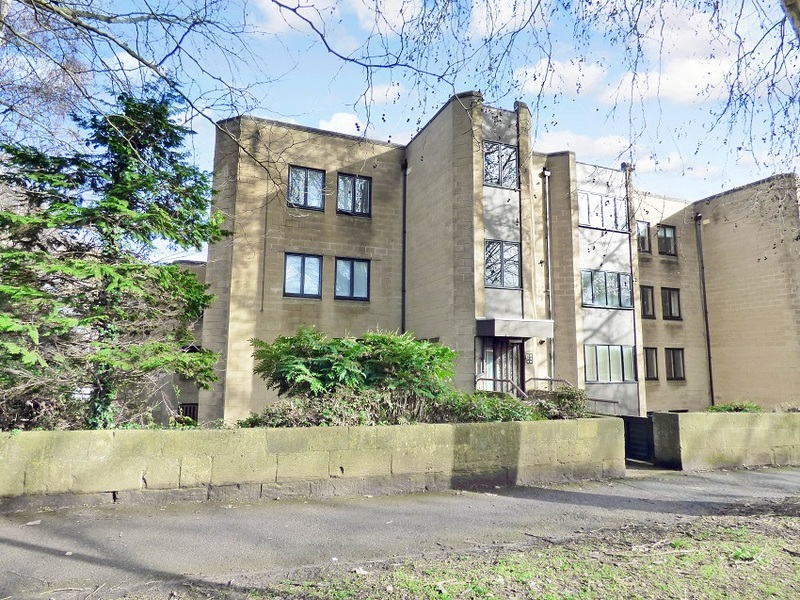 With its own private entrance and garage, this top floor (second) two double bedroom apartment is rather special and it has some very modern design features together with a top quality kitchen and shower room. 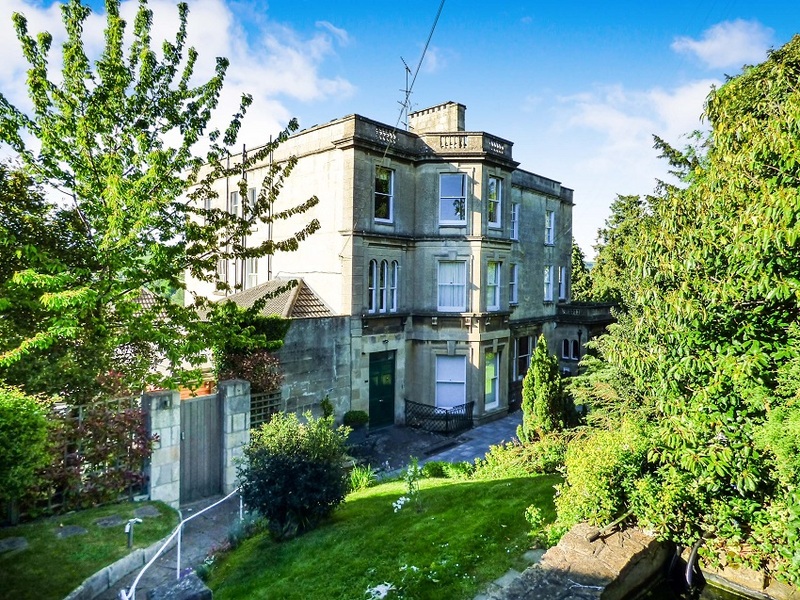 The location is excellent - about 0.8 miles from the city centre and 0.9 miles from the train station - a short way up Bathwick Hill and set well back from the road. 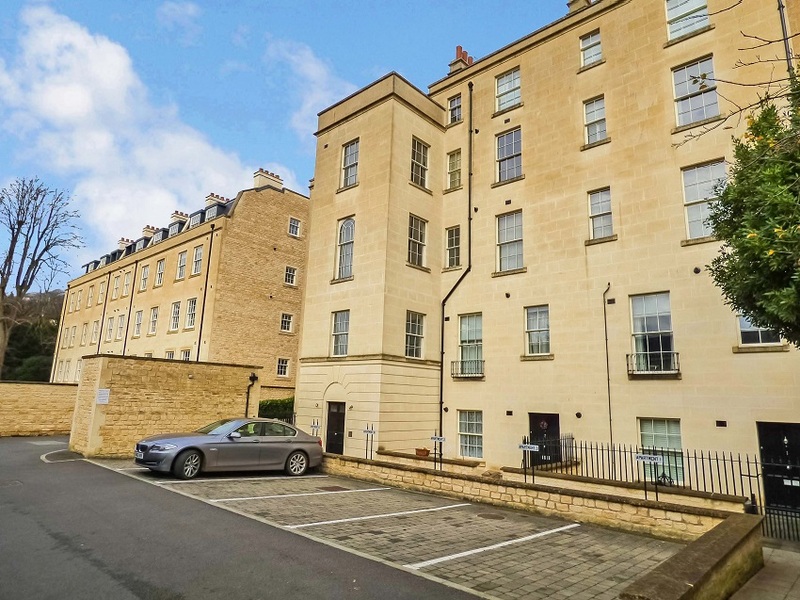 Energy efficient with double glazed windows and engineered wooden flooring, this could be a contender for that ideal apartment you are looking to buy in central Bath. A stylish home or strong rental investment. 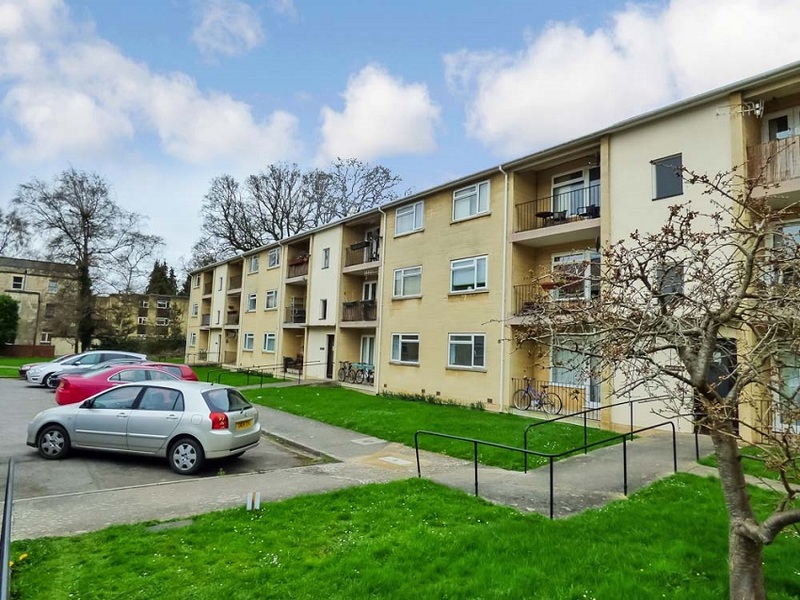 Centrally located first floor two bedroom apartment with a private parking space to the rear of the building. 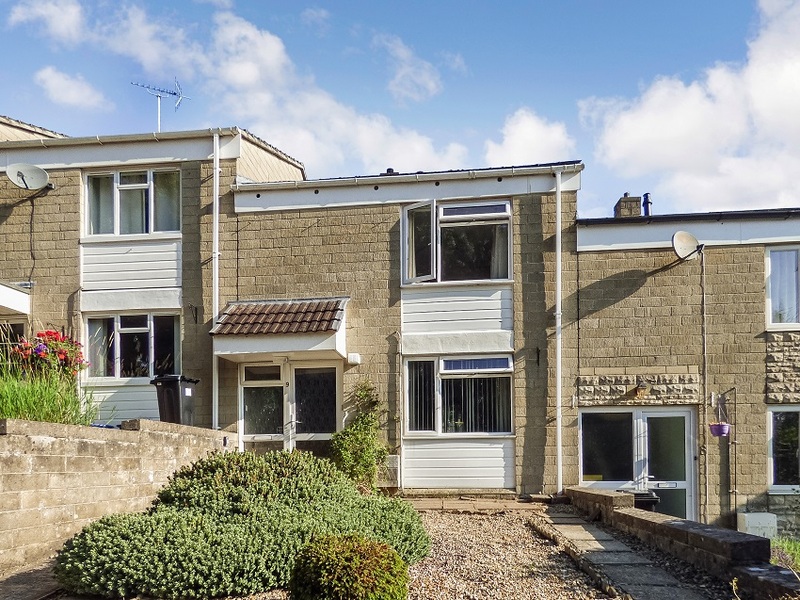 The current owner has lived in the property since it was built in 1984 and the interior has been stylishly upgraded with granite work top kitchen cupboards and a modern bathroom suite. A very well presented three bedroom 1960’s terraced house in a prime position at the top of a quiet cul-de-sac with a garage just around the corner. 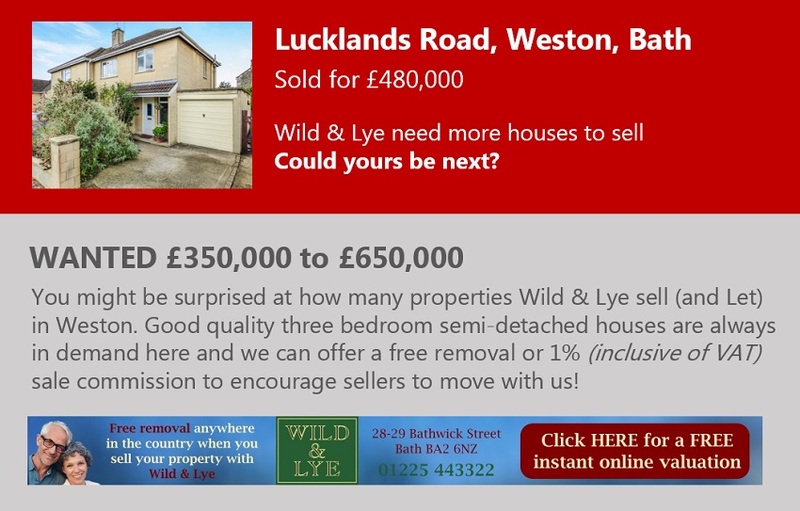 This is a great place to live, not far from the city centre, just a short walk from a wide range of shops in Moorland Road and the Oldfield Park Train Station. 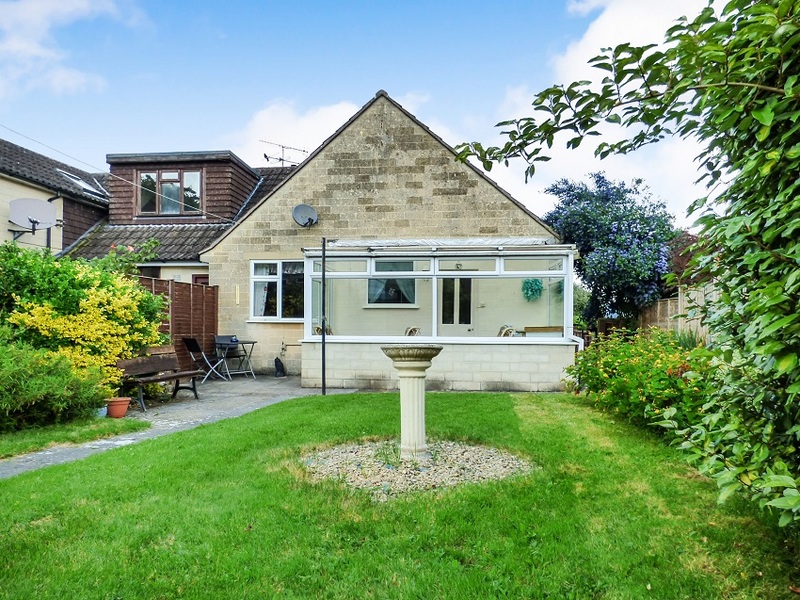 Quietly situated semi-detached bungalow with a good size garden and large loft that could be converted to transform the property into a more substantial home. Space, light and style await the new owner of this second floor (top) two bedroom apartment with a private parking space and fabulous views front and rear. 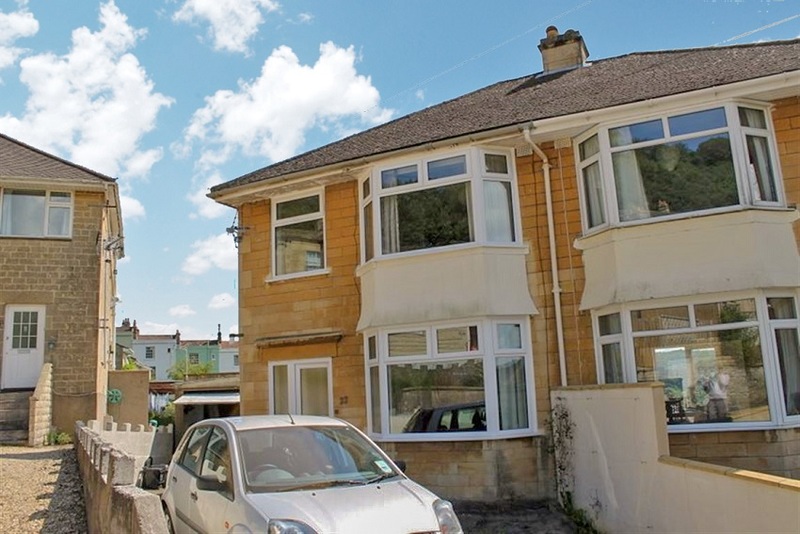 Very tidy two double bedroom terraced house with a great view down the valley. High up in suburban Fairfield Park but close to local shops and a healthy walk from the city centre. This one bedroom apartment requires some improvement but offers an energetic buyer the chance to add value and create a bespoke home or rental investment. Situated on the second floor of a classic Georgian town house, with a pleasant view front and rear, and just minutes walk from the city centre. 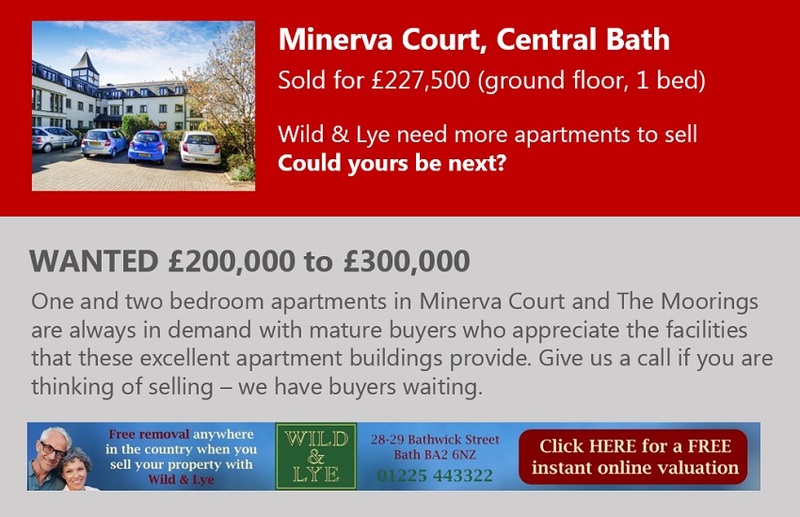 We've had a good run of sales of apartments in central Bath in the last few months... More please! 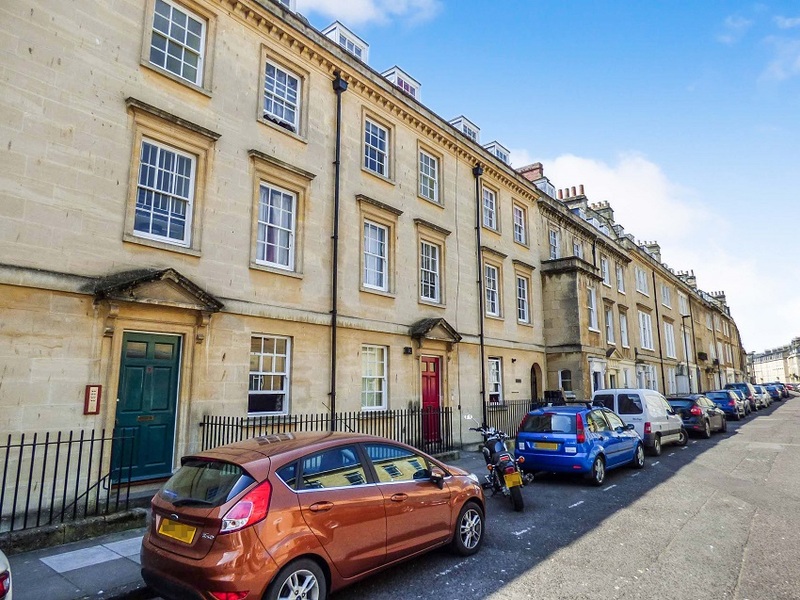 Stylish one double bedroom apartment with a cottage-like feel and rooftop views from the top floor of this Grade II Listed Georgian townhouse in central Bath. 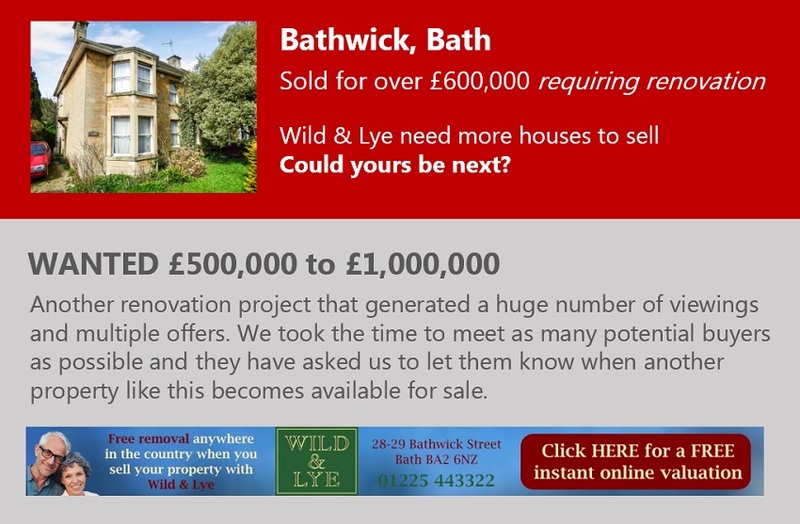 A nice slice of Bath to call your own! 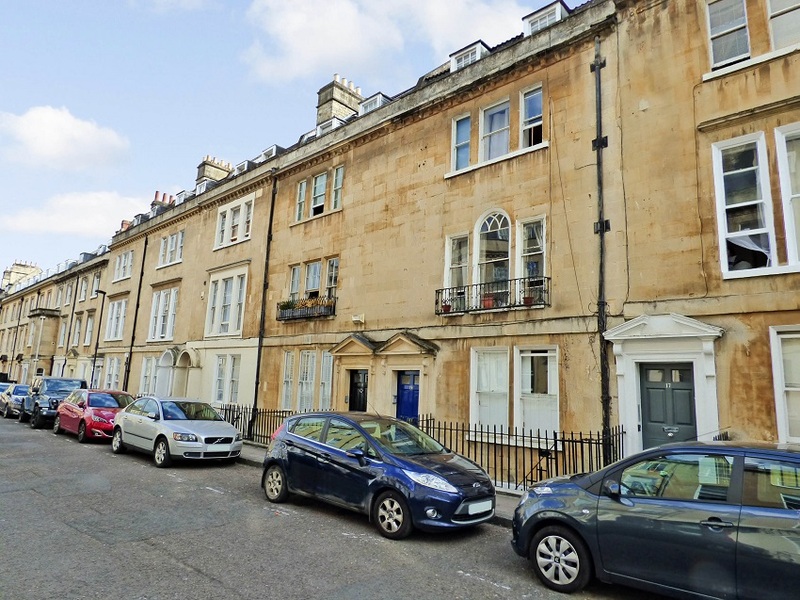 Classic one double bedroom apartment on the second floor of a Georgian corner house just minutes walk from the city centre. 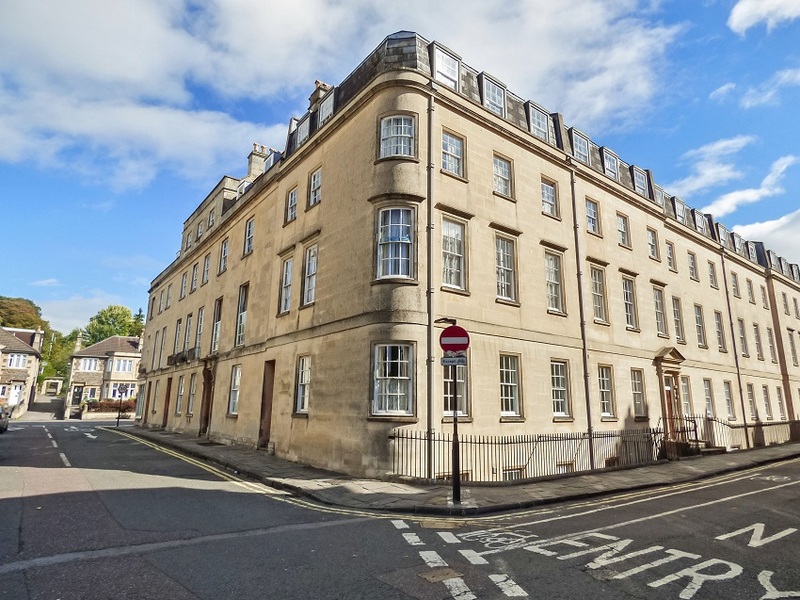 This second floor one bedroom apartment would make a great home or rental investment in a quiet off-main-road location in central Bath. Ready to move into with no onward chain of sales. A lot of the hard work has been done to refurbish this one bedroom apartment on the lower floor of a Georgian townhouse. This is an opportunity to finish it to a unique specification and add value.